The Van Gogh episode of Doctor Who is one of my all-time favorites. It was Doctor Who at its best. 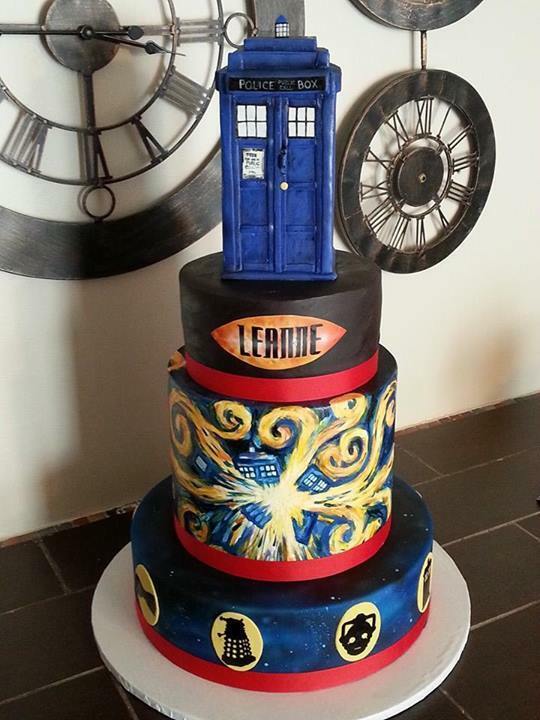 This cake incorporates the design from Van Gogh's warning to the Doctor.